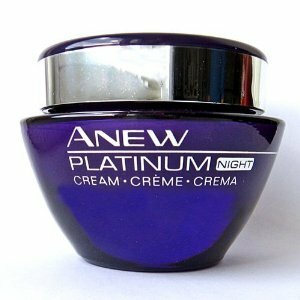 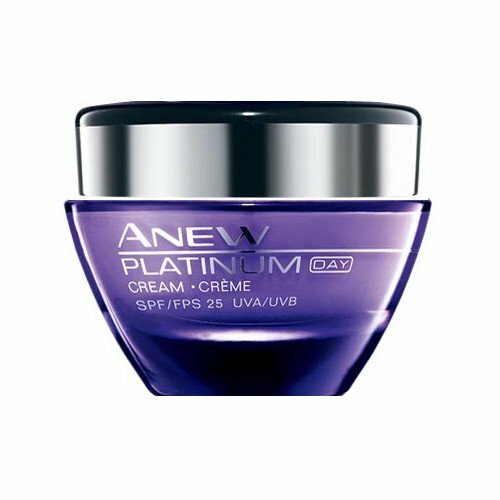 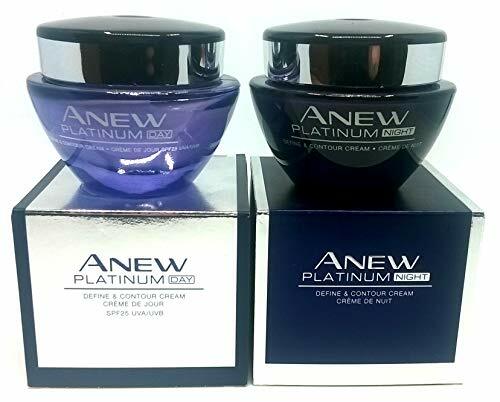 AVON Anew Platinum : Day Cream + Night Cream SET ! 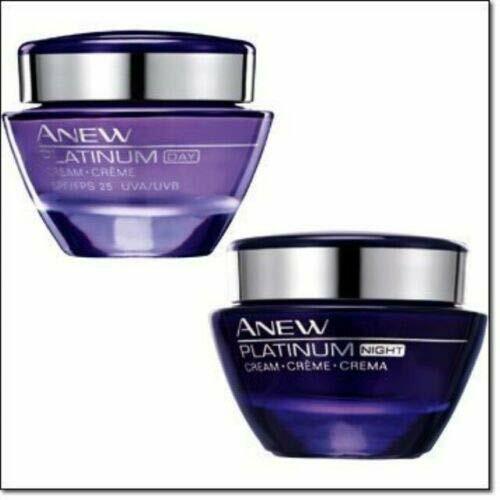 Avon Anew PLATINUM Regimen 4pc set! 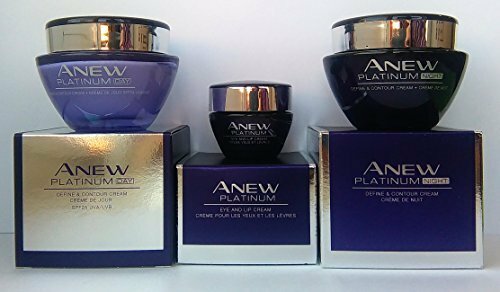 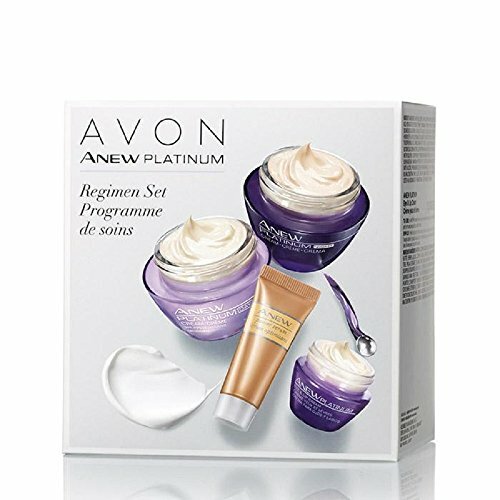 AVON Anew Platinum : Eye and Lip Cream + Day Cream + Night Cream SET ! 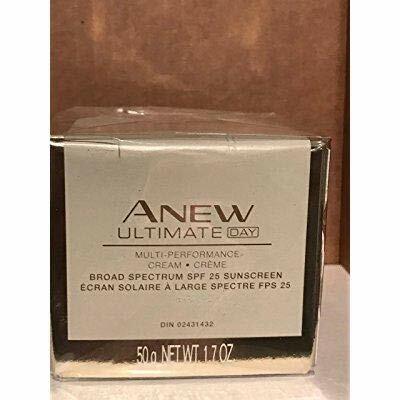 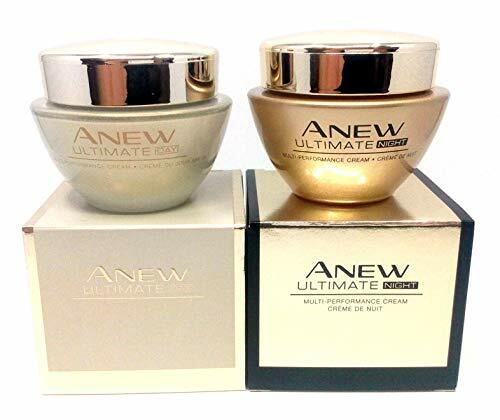 Anew Ultimate Multi Performance Day Cream SPF 25 1.7 OZ.